"As much as you can, as early as you can." That’s the savings advice you’ll hear if you walk into any financial planning office with questions about retirement. But if you’re not yet socking away 15 percent of your salary into a 401(k) or IRA, you’re hardly alone. Fewer than half of Millennial households have even started an IRA or an employer-sponsored retirement account, according to a survey by the Investment Company Institute. 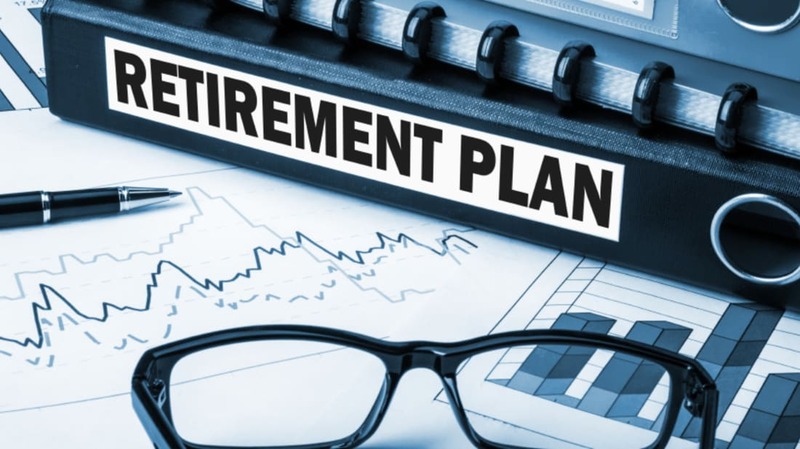 And the 2015 Retirement, Saving and Spending Study found that, for those Millennials who do have 401(k) accounts, the median savings is just 6 percent of their annual salary. If you want your golden years to be more about caviar than cat food, saving is essential. You know this. But feeling like it’s an all-or-nothing proposition causes people to delay—and robs them of some serious compound interest. “If you can’t save 15 percent, save what you can right now,” says Kristen Robinson, senior vice president of women and young investors for Fidelity Investments. HR may only circulate a notice about the company plan once a year, but that doesn’t mean you’re locked into your savings amount for that whole period. If you want to save more down the line but can’t stomach seeing your paycheck take a nosedive right now, Robinson recommends asking for a graduated increase. “Even if you only sign up for 1 percent now, you can ask to have your contribution increased by 1 percent every month until you’ve reached a certain amount,” she says. For someone making $40,000 a year, squirreling away 15 percent would mean nearly $400 a month. Trust us, you’ll feel the hit. But saving 1 percent is just $33 a month—and adjusting your budget to a paycheck that’s shrinking slowly can feel much less daunting. And it’s estimated that for every $33 a month you manage to save, starting as a 25-year-old, you’ll have an extra $3,870 every year in retirement income. Trick yourself into saving 5 percent more than you would have normally, and that’s a cool $20,000 a year. You’re welcome.